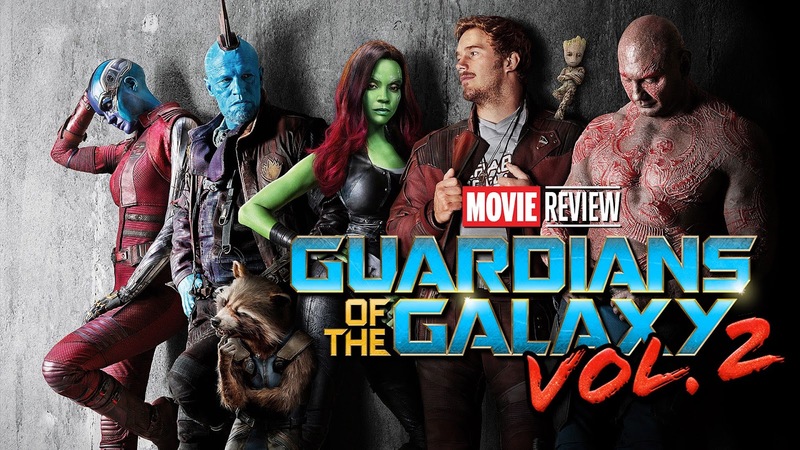 On the latest edition of Minute Man Reviews hosted by Tony Mango, Guardians of the Galaxy Vol. 2 is given as full of a spoiler-free review as possible in under 60 seconds. Check out the video below and be sure to subscribe and leave your comments on what you thought of Guardians of the Galaxy Vol. 2!